We want you (yes, YOU!) to be a part of our group. Our membership is our lifeblood. The more people that come together as Southsiders, the greater things we can achieve as supporters of the Whitecaps. As part of the signup process you will see our manifesto (you can also see it here). Please read it and take it to heart. 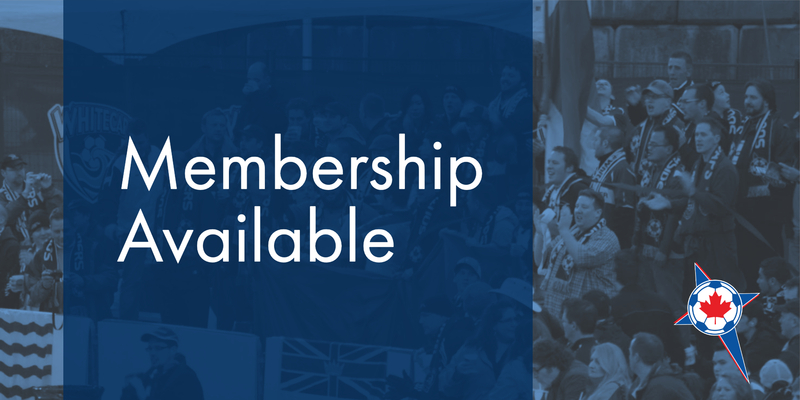 The Vancouver Southsiders were founded in 1999 which makes this our 20th year! As a nod to our history our scarf for 2019 is very similar to the very first membership scarf produced by the group. We hope old-timers and newcomers alike will wear it proudly.